Just started a polyvore account. Surprised I haven’t looked into this before. If you’re interested in fashion and putting outfits together, this is the place to go! 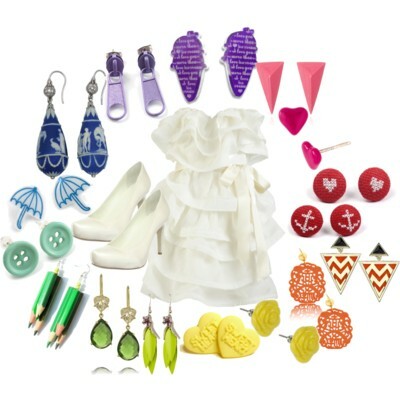 Awesome items from different designers & you can also upload your own items you find on other sites! Here are a few that I’ve made so far. Still messing around to see what other tricks I could do, but this will do for now. Ooh!! It reminds me of magazines when they suggest outfits or shoes, bags, etc. and they compile a collage of the different brands at different prices. 🙂 I like!